Since we began forging our tools back in the 1920s, Corona has remained steadfast in producing quality tools that are build to last, season after season. 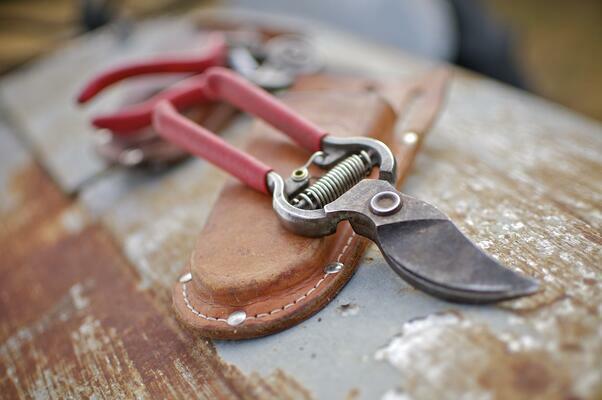 When gardeners and professionals select Corona tools, it becomes a lifetime commitment to us. We take that commitment seriously as it is our #1 mission to ensure each customer has a positive experience with our tools and will do everything possible to exceed your expectations. We know that when you go out in the garden or job site, you rely on your Corona tools to help get the job done quickly and efficiently. In the event one of our tools doesn't meet that expectation. Corona's Customer Service department is on hand to take care of you. Our toll-free support line, 800-847-7863, enables you to connect directly to one of our specialists who will promptly address your needs and get you back to work as quickly as possible. It's our guarantee and commitment to you for choosing Corona tools.